One of the year’s biggest Golden Globe snubs, Wind River, heads this week’s movies-on-Blu-ray slate while season seven of Game of Thrones, which earned only one nomination, dominates the TV releases. 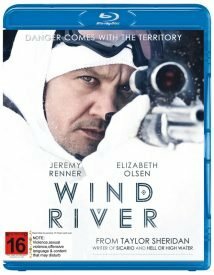 “Films set in the dead of winter often appear drab and sterile, and Wind River is no exception, yet the excellent 1080p/AVC MPEG-4 transfer accurately renders the bleak atmosphere,” High-Def Digest said. Superior clarity and contrast allow us to drink in all the details of the vast frigid landscape, and not a stitch of grain adds any warmth to the frame. The colour palette remains rather wan throughout, but during the fleeting moments of brilliant sunshine some deeper hues pop up. Snow, of course, is omnipresent, but the white levels are consistently pleasing, exhibiting appropriate texture and never dissolving into an indistinct mess. Shadow delineation is good overall and revealing of visible details within dark backgrounds and low lighting. Stable contrast and black levels allow scenes containing mixed content to appear gradationally satisfying. Resolution is discerning as images are characterised by intricate and definitively rendered detail that gives the video appreciable dimension and delineated texture. 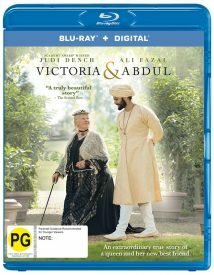 DVD Movie Guide praised Victoria & Abdul for its “fine transfer” and “satisfying presentation” while AVS Forum rated the video 80/100. This is a solid looking high definition rendering that sports plenty of fine detail with sharp edges and crisp definition that provides discerning dimensional perspective during wide angle camera pans. Colours range from warm, vivid and inviting to cool, reserved and almost tonally neutral. This is obviously a creative decision that draws definitive visual boundaries and works quite well. Blacks are rich and noticeably deep. Season seven of Game of Thrones reigns supreme on the TV-on-disc front. 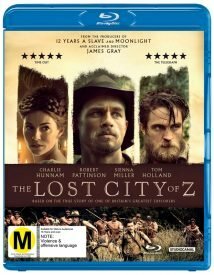 “The transfer is perfectly clean and without any hint of grain or blemish,” DVD Review said. I did notice occasional banding artifacts, however, as a result of the video compression … That quibble aside, however, the rest of the show looks absolutely magnificent. Colours are rich and contrasted by solid blacks that give the image depth and dimension. 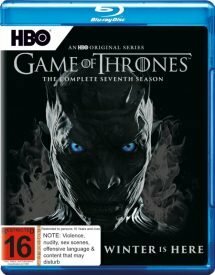 Extras include an animated, 45-minute prequel about the history of the Seven Kingdoms, how the invasion of Westeros was created, an art department insight, in-episode guides and commentaries but not the behind-the-scene look at the expedition North of the Wall, which is exclusive to the digital download. 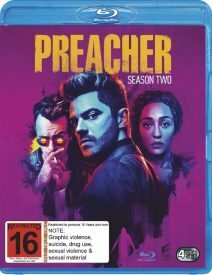 Preacher’s season two transfer is a “resounding success,” Blu-ray.com said, citing the clean, accurate mage, shgarp details and firm, consistent clarity. “As with the first season, it’s a striking, stylish piece, with a richly vibrant comic book feel, excellent contrast and popping colours,” AVForums concurred. Also new are seasons three of Better Call Saul, one of Marvel’s Luke Cage, six of Once Upon a Time and three of Star Wars: Rebels. 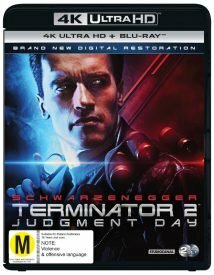 The 3D Blu-ray and 4K-UHD editions of Terminator 2: Judgement Day lead the re-issues, which include 4K-UHDs of the Men in Black trilogy and Jumanji, and Blu-rays of 8mm, Suspira, Attack Force Z and Mystery Men. Sailor Moon – Complete Season 1.